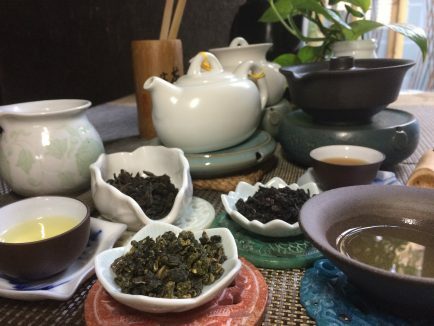 A selection of three completely different styles of Iron Goddess of Mercy oolong teas. Choose to include one of our beautiful Gongfu teawares. 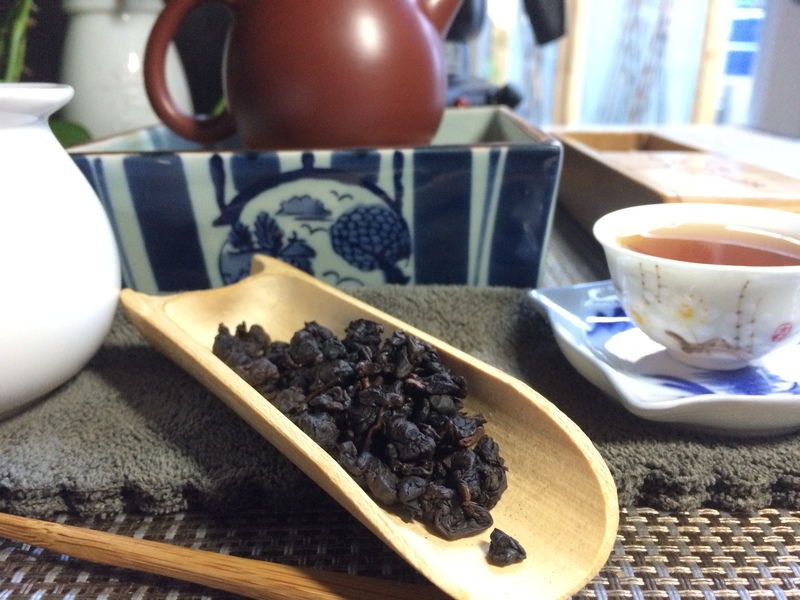 Iron Goddess of Mercy is one of the most famous oolong teas and lends its name to a myriad of styles from traditional tea-producing regions in China and Taiwan. This collection covers the full range of flavor profiles of each of these Goddesses of Mercy. We intended the collection as our introductory pack for those discovering this famous oolong tea for the first time, but we are certain it would please even the tea connoisseur. This collection includes three single serving sachets of tea each representing different crafting styles and flavor profiles.